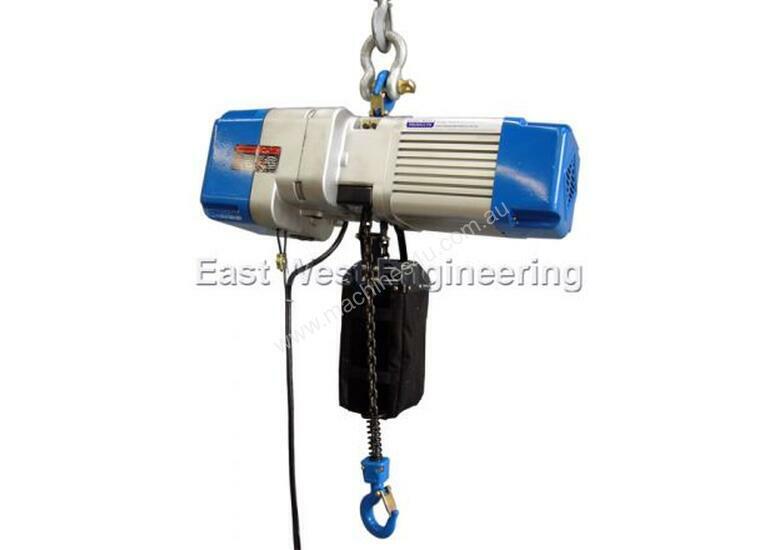 The CSH25-CSH300 ELECTRIC CHAIN HOISTS are a quality range of 415 volt three phase electric hoists designed for use by overhead crane. 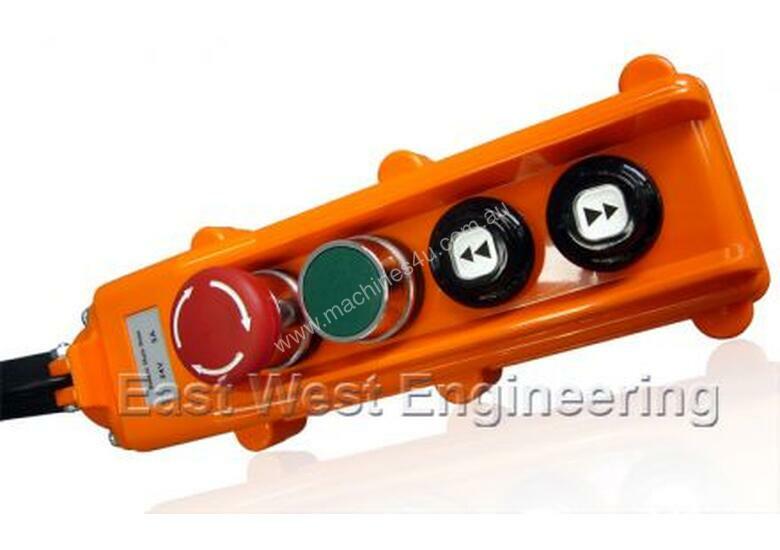 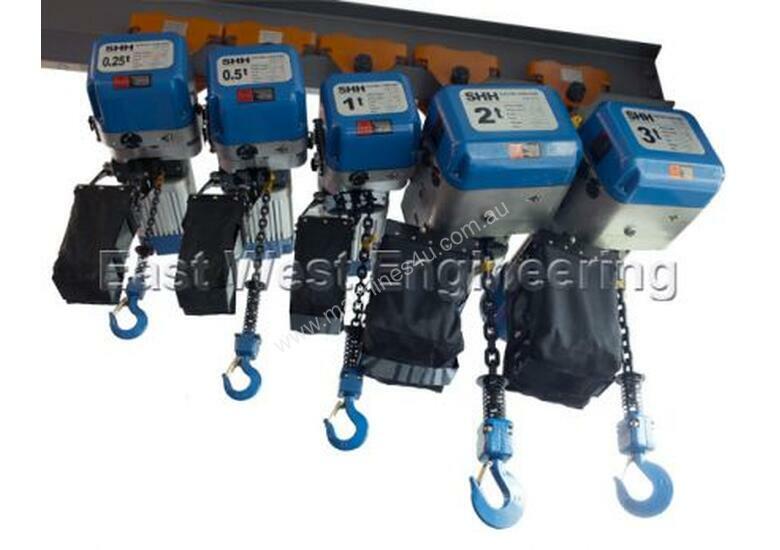 A large selection of sizes and capacities are available with Working Load Limits (WLL) ranging from 0.25 tonne to 3.0 tonne. 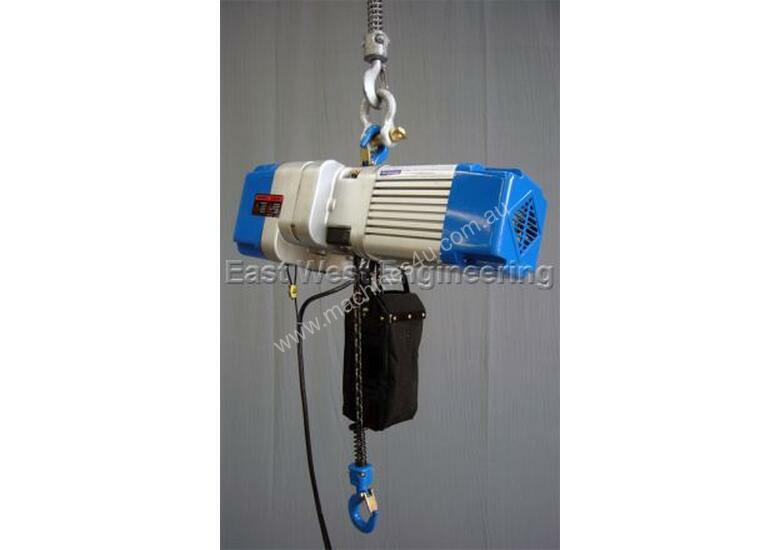 Operated by a simple pendant with dual speed controls for greater flexibility and control over rate of ascent and descent. 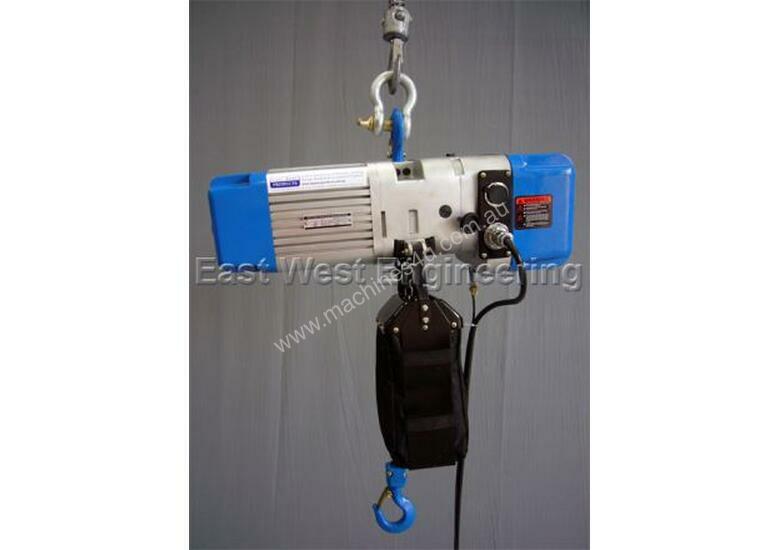 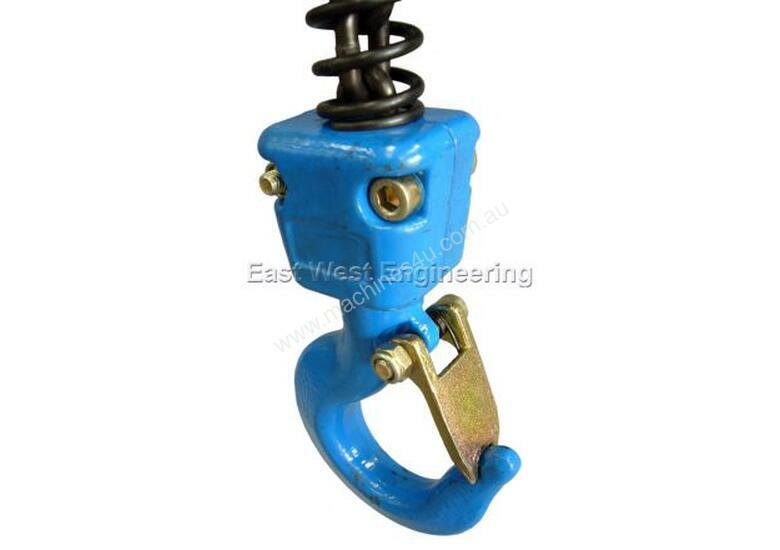 Compared feature for feature these hoists represent exceptional value and are an essential tool for any workshop or warehouse where overhead lifting is required.